We just won another “Best of Boulder” Chiropractic office award. With over 200 practicing chiropractors to choose from in our region, the competition was stiff. 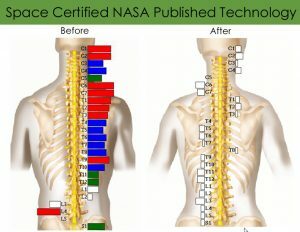 If you ask our patients, then there is simply zero competition, as we are the only Chiropractor Louisville Colorado had to offer in the nominations due to the stellar results our patients consistently see day-to-day with the Torque Release Technique. We don’t have the most 5 Star reviews on Google for no reason. The results speak for themselves. What are the three principles that Apex Chiropractic thrives on? Integrity, Trust and Results. 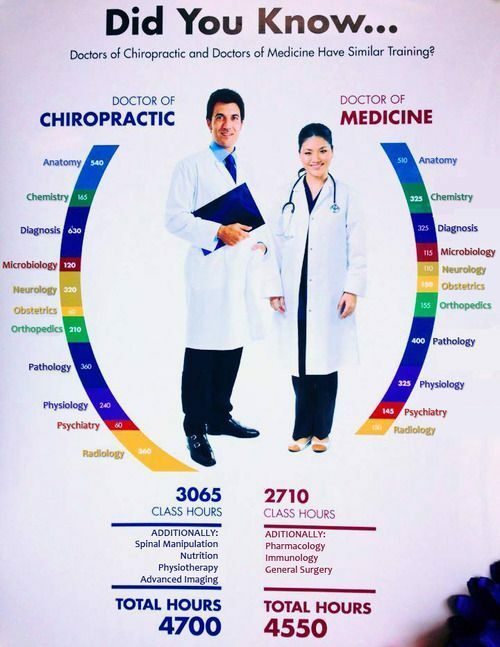 If you EVER call or walk into a chiropractic office that will agree to this (or advertises this) be very cautious as they may just be out to get your money. I will not mention any names but there are many chiropractic offices that advertise “no exam, no x-rays and no appointment necessary!” Maybe that sounds convenient, but this strategy will accomplish nothing long term. Whenever you allow a professional to lay their hands on your body, you want to ensure they are properly trained, have the latest technological equipment, and have the experience to back it up. Imagine this: would you walk into a surgeon’s office and let them operate on you before having a consult? Of course not. Would you hire a lawyer without telling them your case first? I didn’t think so. When choosing a chiropractic office for your family you should always call and ask these 3 questions. Can I have a consultation with the doctor? Will the Chiropractor be performing some type of exam to find my problem areas? Will 1 adjustment fix me? The last one is a test question… if they answer “yes,” then run! Just kidding… Lots of people will notice relief after one adjustment especially if they have neck pain, back pain, sciatica or headaches. These usually stem from a neuro-biomechanical problem and respond very well to adjustments. As far as long term results, one adjustment will not help. Have you ever heard of a quick fix for anything? With the exception of some pretty silly infomercials, quick fixes are highly suspect when it comes to putting on muscle mass or losing weight. Healing and health take time. At Apex Chiropractic we treat each and every case on an individual basis. Depending on the results of your assessment, the best Chiropractor Louisville Colorado offers will do a full postural and structural spinal exam to see what type of condition your spine is in. He will then do a very thorough analysis of the results and determine if you meet the requirements to qualify for care in our office. Dr. Shane will go over everything with you in extreme detail and let you know what your options are for getting and staying healthy. One thing we want to make clear is that when it comes to you and your family’s health we do not leave it up to guessing! We rely on our technology, experience, and passion to help you achieve your optimum health. Email us at apexchiroco@gmail.com to set up a FREE consultation today! 9 Everyday Foods to Boost Brain Health Could Your Back Cause Anxiety and Depression?